JEA hefur verið árviss viðburður í blómlegri tónlistarflóru Austurlands síðan 1988 og er elsta Jazzhátíð á Íslandi. Í gegnum árin hafa frábærir listamenn sótt okkur heim og ekki verður nein breyting á því í ár. 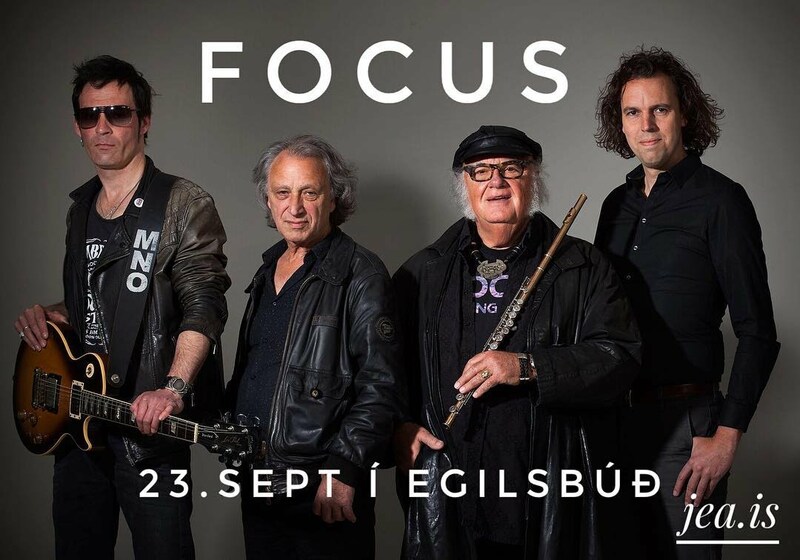 Meðal þeirra sem komið hafa á JEA eru Larry Carlton, James Carter, Beady Belle, Finn Ziegler, Svend Asmundsen ásamt öllum þeim frábæru íslensku listamönnum sem komið hafa til okkar. JEA has been an annual event on east Iceland since 1988 and that makes JEA the oldest jazz festival in Iceland. Trough out the years many great artists has visited us and no change will be this year. Some of the artists that have played at JEA are Larry Carlton, James Carter, Beady Belle, Finn Ziegler, Svend Asmundsen as well as all the great Icelandic musicians.